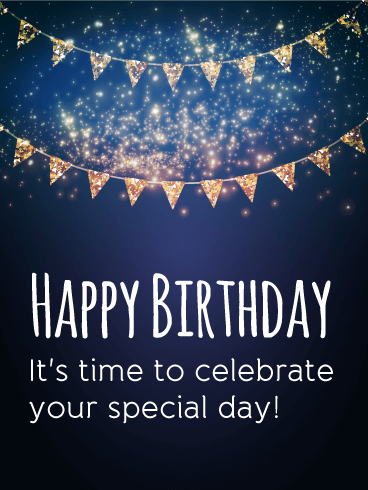 HAPPY BIRTHDAY - It's time to celebrate your special day! 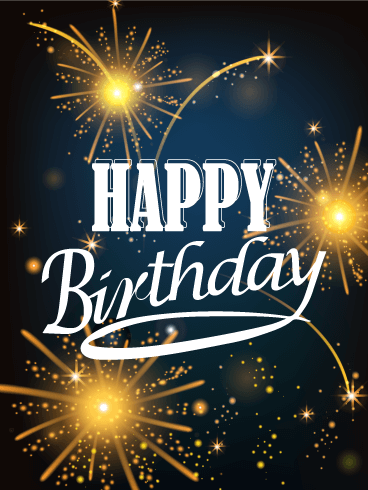 Fireworks are the best way to celebrate! 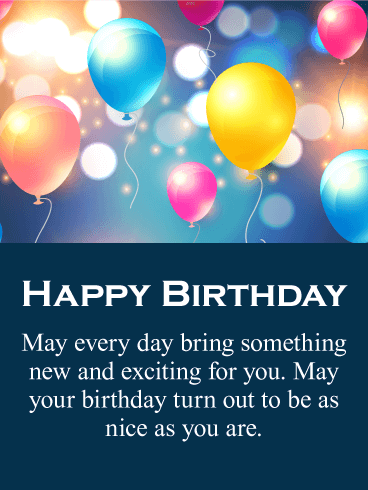 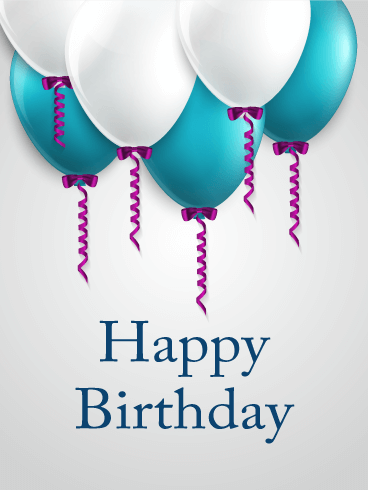 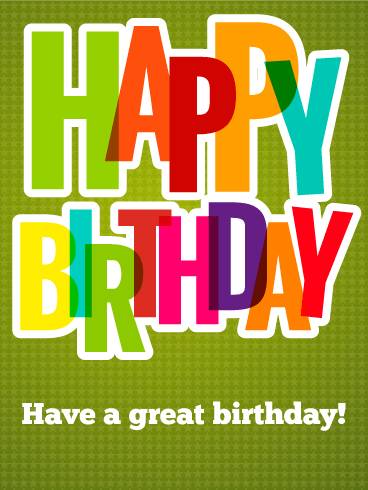 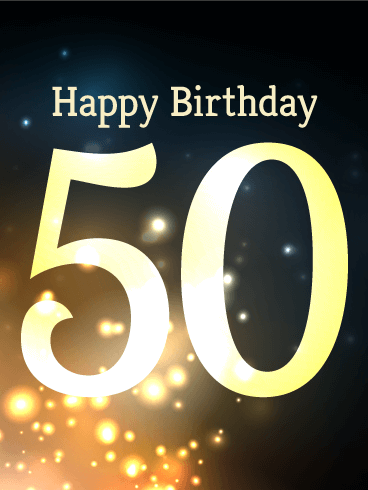 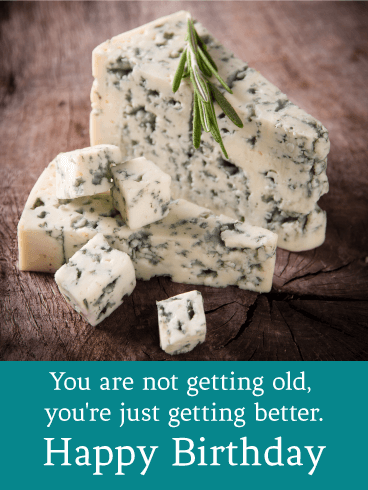 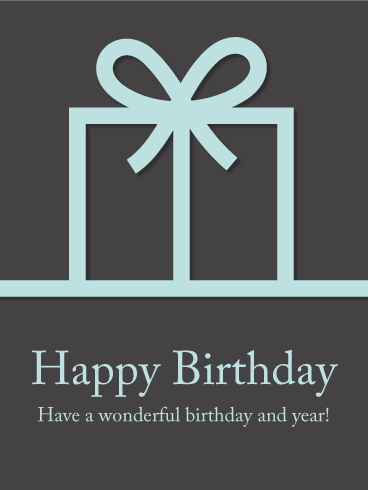 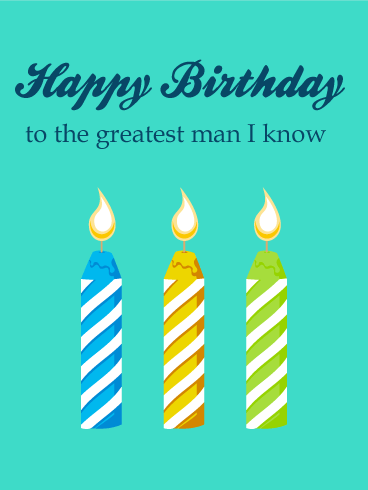 Use this exciting birthday card to wish a "Happy Birthday" to your friends, coworkers, and family on their special day. 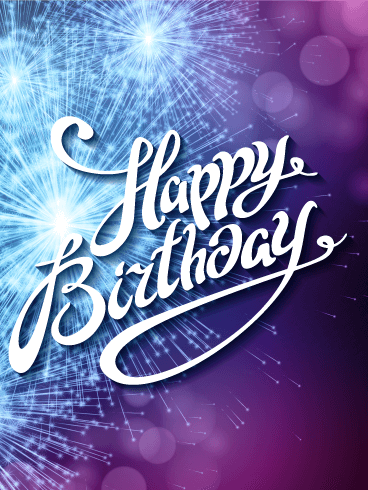 The light-filled purple background and sparkling blue fireworks will spark happiness and excitement in the hearts of birthday boys of all ages! 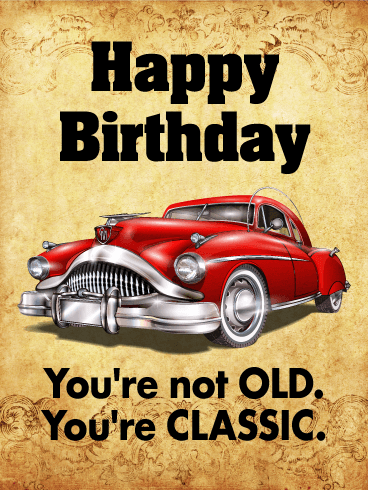 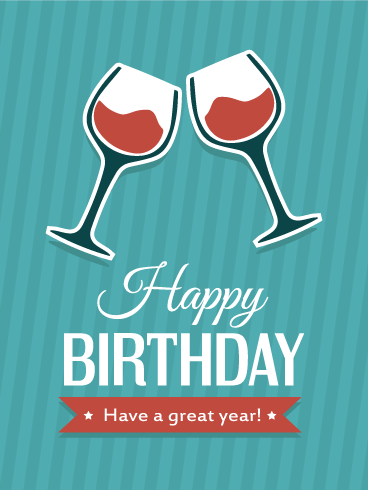 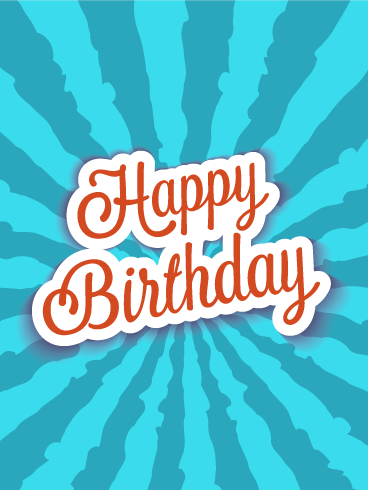 Send your birthday wishes in style with this fun-filled birthday card!